There are always things that a handyman is good for. When you want to hire one, it is good to know the limits of what they can and cannot do. This is for the simple fact that you want to ensure that you have the necessary coverage for those odd jobs that you may feel like you’re not able to do. It is important to know that a handyman can do so many things, not just the ones listed below since they’re knowledgeable in many areas. It is important to always ask the handyman if they can handle the specific job that you have inside your home that you need them for. Hanging of blinds, curtains, doors, large pictures, etc. Generally, a handyman can do almost any odd, small or random job around the home. If you do not have enough time to do it or you need someone that has some knowledge in the job, they’d be a perfect fit for it. Give them a call to find out what they can do. They provide the help that is required for many small and often even the major jobs that are out there. Handymen that are professionals and do this for a living provide the homeowner with insurance information, as well as a list of references to put their mind at ease. This helps the homeowner know that they’re hiring a professional for the services. Some even work on a contract and charge just an hourly amount to do the jobs around the home. 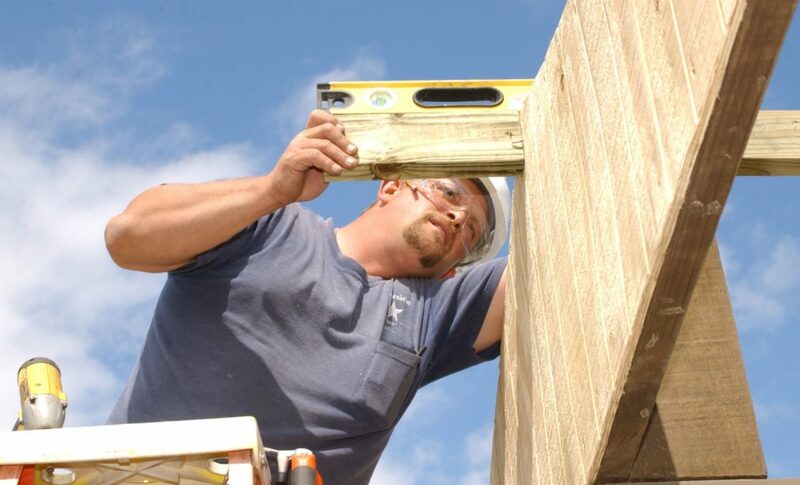 Contact Contractors Today when you need help with handyman services in your home or office. If you’d like us to help you get in contact with a great hangman for the area, fill out the form below and we would be happy to help.